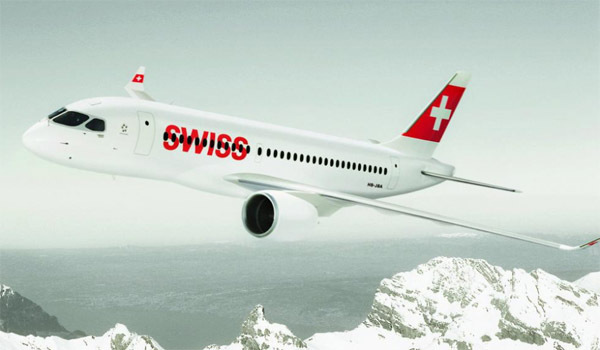 SWISS will be investing billions of Swiss francs in advanced aircraft, new destinations and further product enhancements over the next few years as part of its “Next-Generation Airline of Switzerland” strategy. 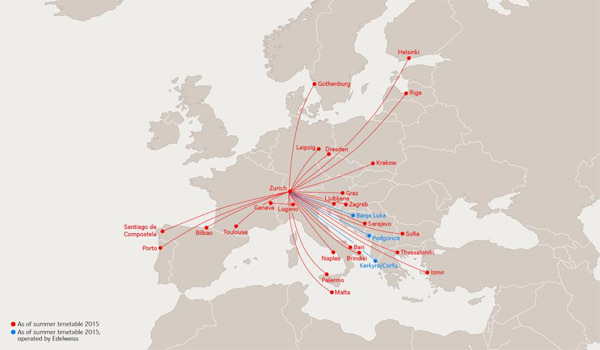 The airline will be adding 22 new European destinations to its Zurich network with the start of the 2015 summer schedules, and will also be commencing a new Geneva-Lugano service. 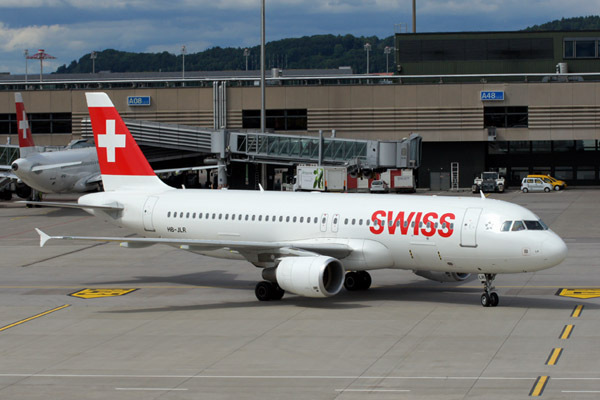 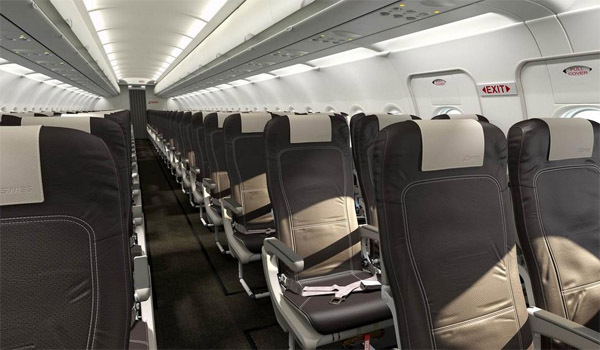 On board, meanwhile, the carrier will introduce a new-look cabin on its European Airbus fleet from the end of November onwards, along with fresh new Swiss products for its inflight foodservice in the SWISS Economy cabin.